Everybody has been there...you are sitting in class, at work or wherever you may be and you catch a whiff of the distinct, not overly pleasant smell of feet. The scent just doesn't seem to go away, so you look down at your trusty old pair of shoes that you have barely taken off of your feet over the last month and realize the scent is coming from you. You love this pair of shoes and the thought of throwing them away brings a tear to you eye, but what are you going to do to get rid of this smell? Well it's time to wipe that tear away because we are here to provide you with 10 tips for keeping this favorite pair of shoes of yours feeling fresh and clean. Just like humans, shoes need their personal space to breathe. Shoving them into a dark, musty, tightly packed closet isn't exactly giving them their proper space. 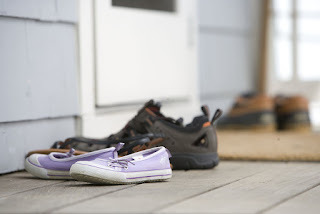 Try letting them air out for a while on the porch, by an open window, or even in the hallway before putting them away. Separation anxiety with a pair of shoes is a thing...we think? We know it's hard, but you need to give your shoes a break. 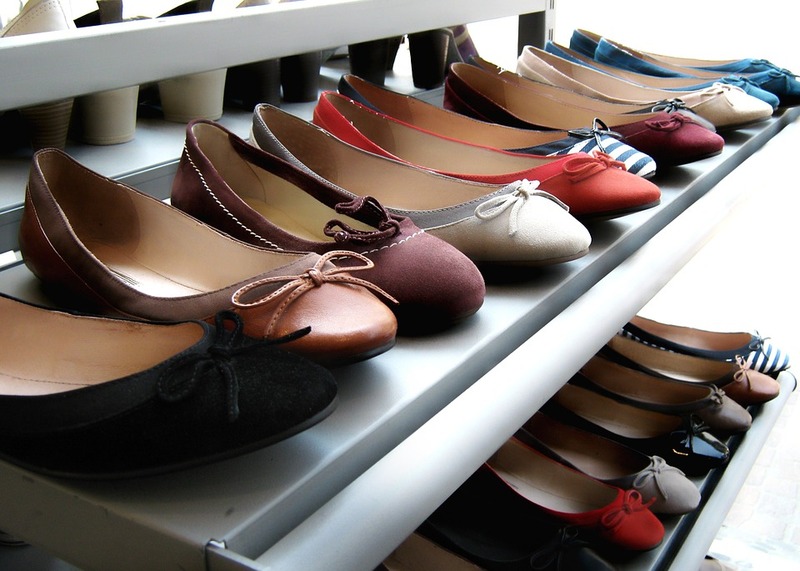 Try to avoid having that 1 pair of shoes you wear almost every day of the week. Getting in the habit of wearing the same shoes all of the time will make them real smelly, real quick. Freeze your shoes? What? 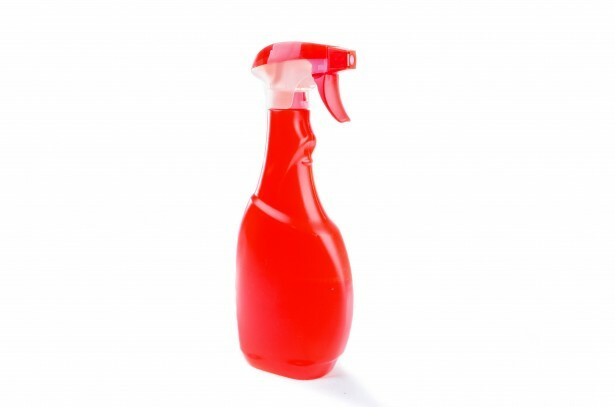 It may sound strange but putting your stench producers in a plastic bag that seals and throwing them in the freezer for a while will help to kill the bacteria causing odor. 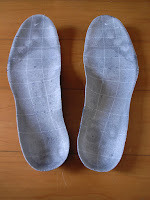 Socks create a layer between your foot and the shoe. Your socks absorb most of the moisture that's created throughout the day, so wear them! There are high socks, low socks, red socks, blue socks...you get it, there are all different kinds of socks, so pick a pair out and put them on. 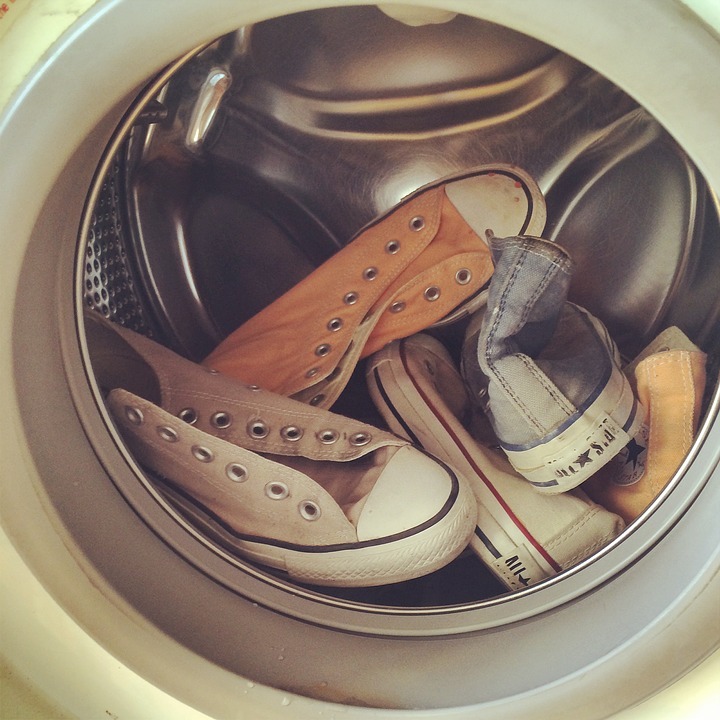 If something is smelly and dirty you give it a bath, and yes, that goes for your shoes too. A lot of shoes do happen to be washable, but check out the label or call the shoe provider first just to make sure. Then all you have to do is tie them up in a pillowcase and throw them in the washing machine. When they are done with their bath let them air dry completely before wearing them again. Baking soda is an odor subsider/eliminator. 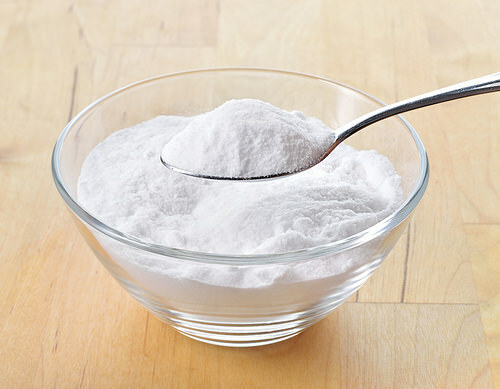 Sprinkle some into your shoes after wear and shake them out before you put them on next. This takes about 3 seconds and should make a huge difference. Pour vodka (plain) or rubbing alcohol into a spritzer bottle and combine it with a couple of drops of essential oils (lavender or lemon) and spritz a couple of sprays onto each insole. The alcohol will work to kill the smelly little bacteria and the essential oils will give you shoe fresh scent. the not too pleasant smell that is enough to take your breath away. Throw them out and get some new ones. big fans of wearing no-show socks with heels and flats. 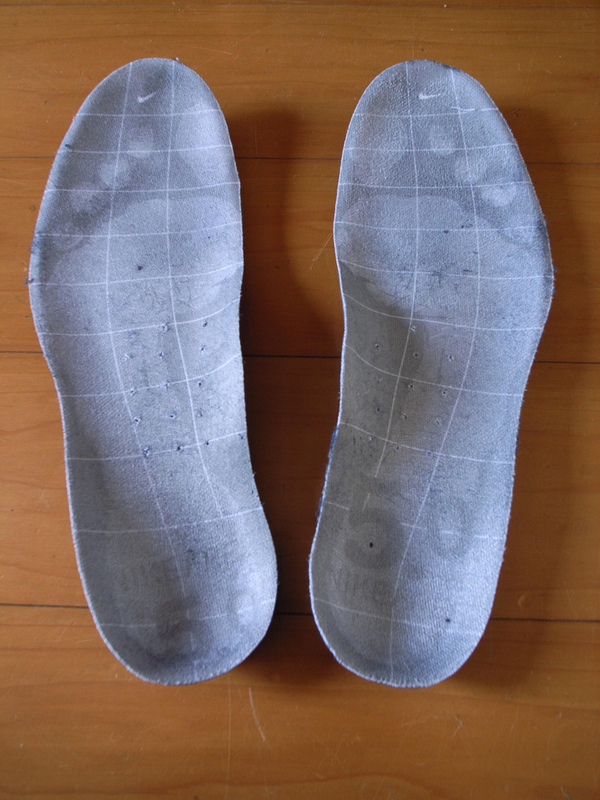 All you have to do is place a dryer sheet on the the footbed of your shoe before putting in on and it will help to absorb some moisture and keep your feet smelling fresh through the day. 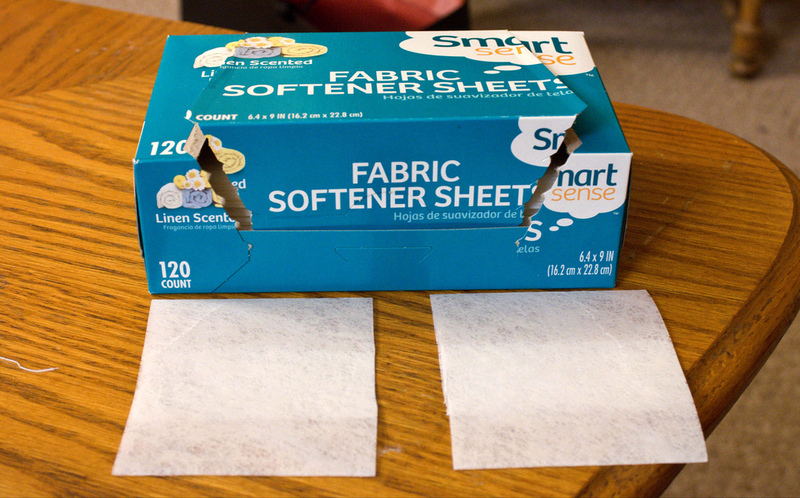 The best part of dryer sheets is that you won't even be able to tell that they're there. 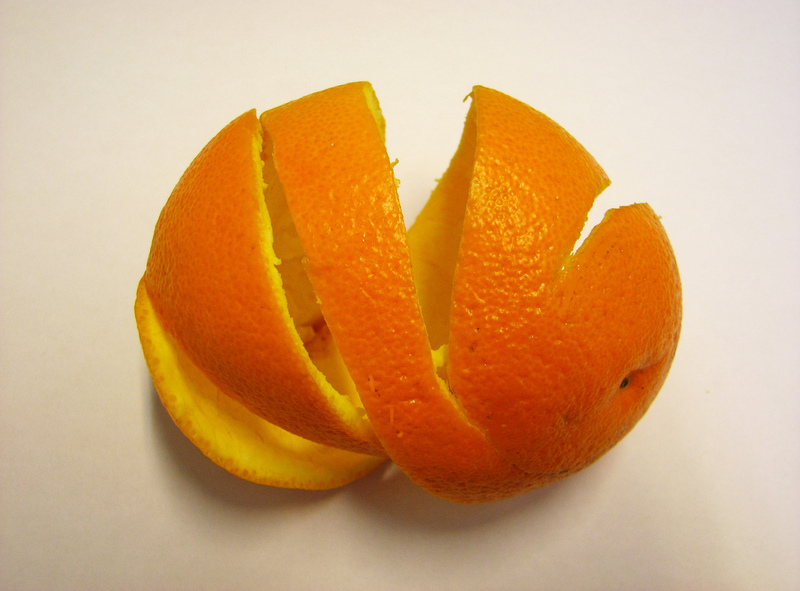 Put some orange peels in your shoes after wear to help remove odor and give your shoes a fresh, citrus scent. Orange you glad your shoes don't smell so awful anymore? Yeah, we are too. We hope you find these 10 tips helpful in solving all of your smelly shoe issues, and if they happen to not do them any justice, it might just be time to buy yourself a new pair!